Every Effect Home is unique, energy-efficient and sophisticatedly refined. They incorporate practical, forward-thinking solutions based on solid construction, research and innovation to create healthier, quieter and more comfortable living environments. Effect Home Builders in Edmonton seamlessly merge energy efficiency with design excellence to transform your visions into reality, creating homes that not only reflect your values—they reflect the way you want to live. 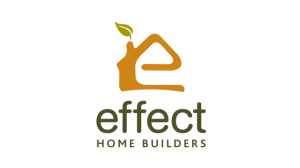 Effect Home Builders is not only a Holmes Approved Homes Builder and Renovator, they also have LEED® Certification and are also a Built Green certified builder. 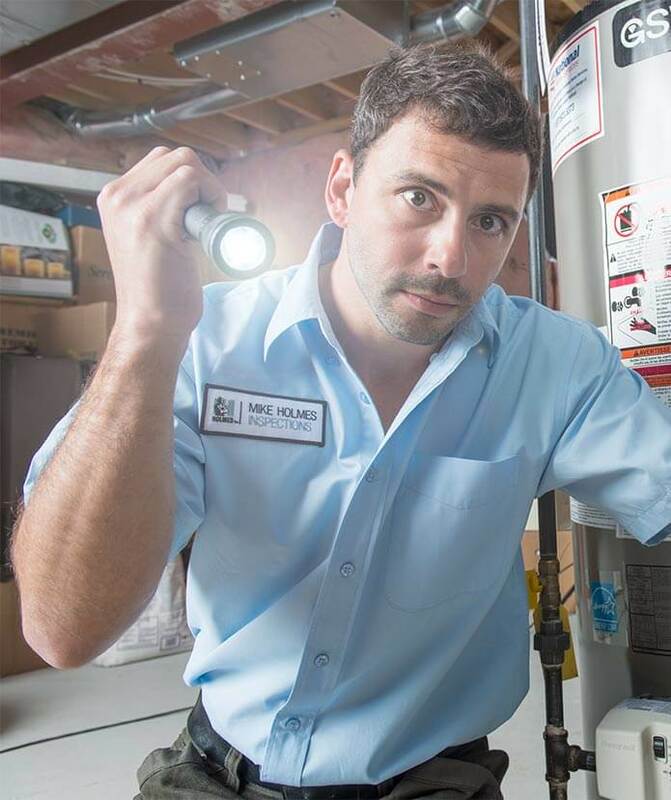 Being a Holmes Approved Homes builder means that each of their projects go through a series of inspections through Mike Holmes Inspections during various stages of construction. That means PEACE OF MIND for homeowners. 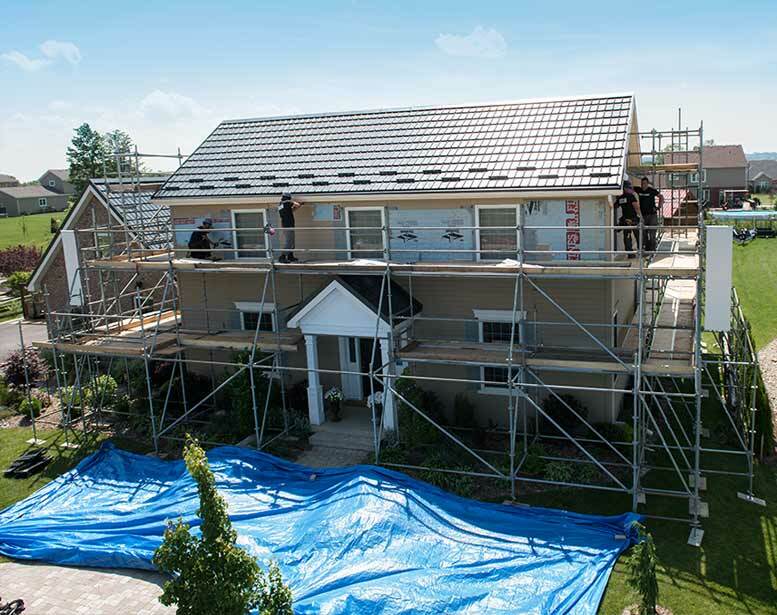 Effect Home Builders will build you a strong, energy efficient home and it all starts with an energy efficient building envelope. 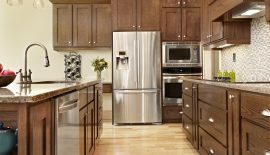 They also incorporate solar energy, energy efficient appliances and water conservation in their home designs. To read more about Net Zero Energy homes, click here. The Belgravia Green is a 1540 sq ft bungalow. It was renovated to become a Net Zero Energy home and won many various awards such as the CHBA Provincial Green Home Award, the Sustainable Award from the American Concrete Association. Read more about the project here. The Littlehorn Garage suite has triple pane, Low-E windows filled with argan gas, increased insulation in exterior walls and is a Holmes Approved Renovation. For this project, Effect Home Builders converted the area above the garage into an energy efficient living space. Read more about the project here. The Eagle’s Nest has an Energuide rating of 84 and features a courtyard and polished concrete floors. Read more about the project here. Looking for a new home builder or a custom home builder in Edmonton? Read more about considerations for choosing your new home builder here.